The first step to teaching kids about conservation is for them to learn more about our planet and why natural habitats are important. 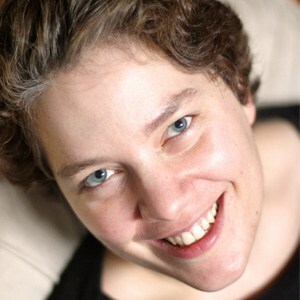 Using picture books is a wonderful way place to start. 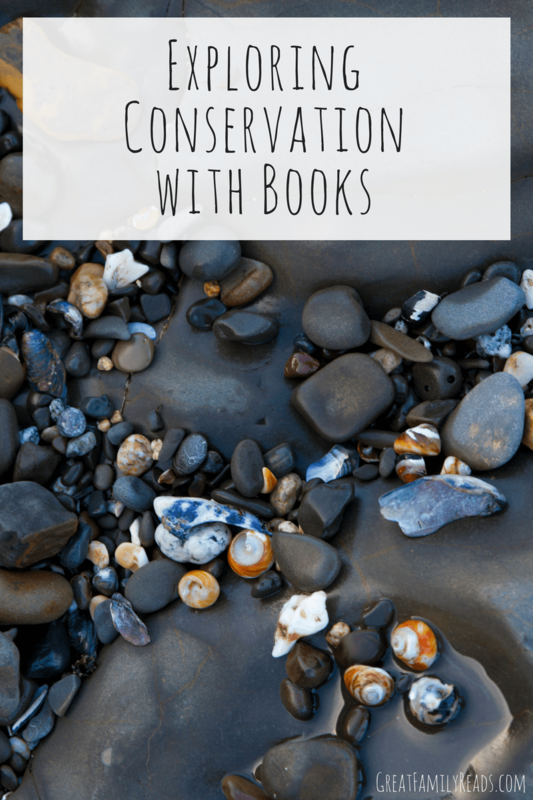 Besides spending time in nature, books are a wonderful place to start teaching kids about the importance of conservation. Last year I wrote about some Simple Ways Children Can Help with Conservation inspired by Over in the Meadow. This year we read Over by the Harbour, which is set to the same tune but takes place in a harbour. I love the way books like this get children looking at the world around them in a whole new way as they learn about all the ways the different pieces of nature work together. This story was the perfect complement to our recent field trip to the Monterey Bay Aquarium. The exhibits in that field trip had the girls really thinking about how much plastic we use, and where it ends up. We are a big recycling family, but we’ve also been thinking about how to reduce waste overall. How do you do this? We’re now reading Into the Field Guide: a Walk on the Beach to continue learning! Of course, we’ll continue pairing the books with outings. 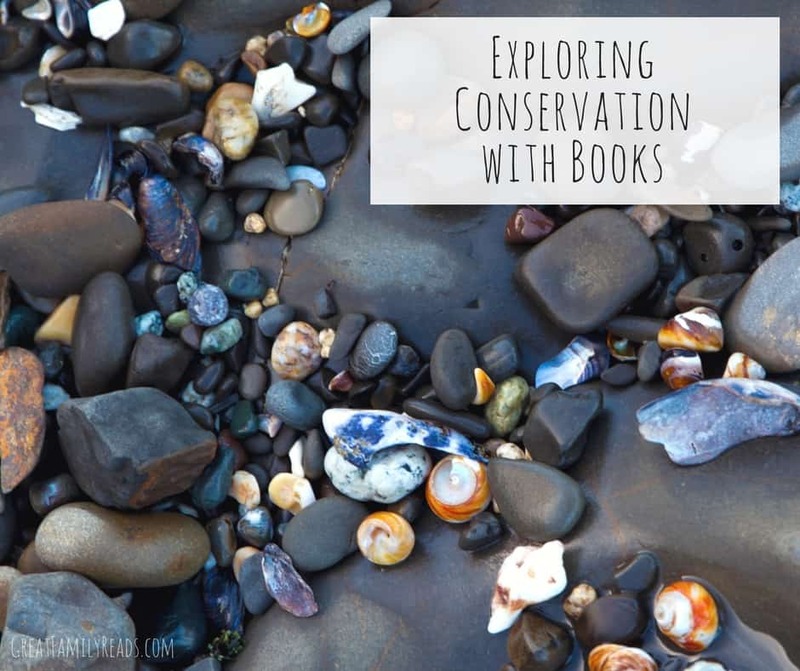 Our trips to Muir Woods and the Fitzgerald Marine Preserve also got the kids thinking about conservation more mindfully. Where should we go next? Do you have a favorite book that gets kids thinking about exploring the world using their different senses? Please share on my Facebook page!